TwonDon is back with another smooth record to fit the season we're in. 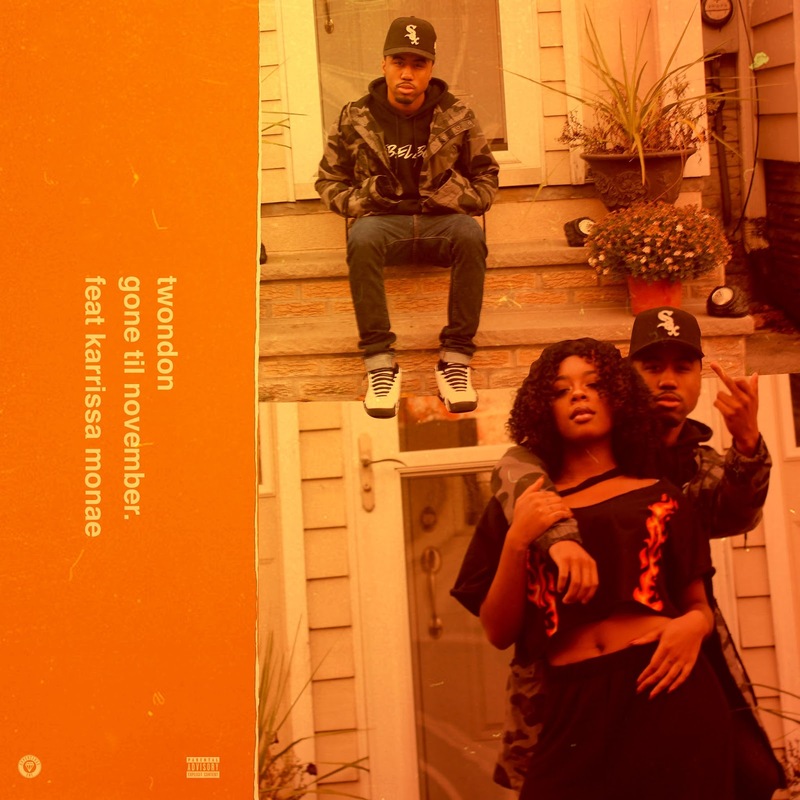 On "Gone 'Til November," with assistance from Karrissa Monae - Twondon contemplates on going to get that bag or staying around to entertain his female companion. As always, even though Twon keeps it smooth - he still keeps his wittiness, bar filled, clever verses. Stream "Gone 'Til November" below.